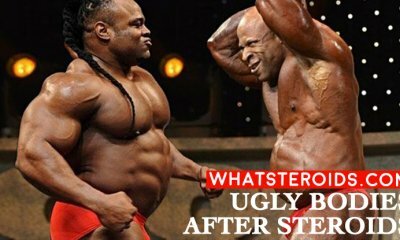 You can have big legs, big arms or those six-pack abs, but a underdevelopment back is going to cause you to look small and unattractive. 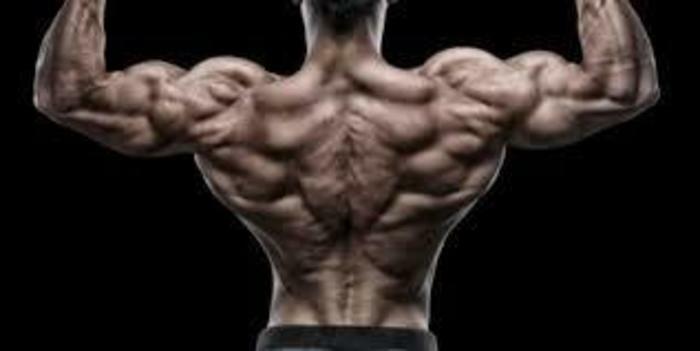 Among the most important group of muscles, back keeps a top place as a big back do more than anything else. 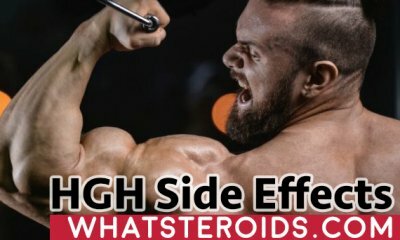 That’s why all the bodybuilders I’ve met put a big accent on back workout and do the best to come up with time with the most effective training able to provide best results. Don’t believe those who say back is the most difficult part of the body to improve. Long training aligned with right diet is indeed required, but this is quite available for any other muscle. Back is advantaged from the very simple reason that almost exercise you do it gets worked in a higher or lower degree. But if you intend to build large back, a range of most effective exercises that stimulates back muscle the most is required. 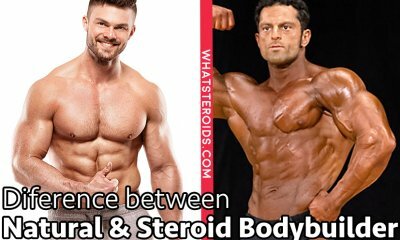 By reading this article you will find out what are best exercises for back and not only from the point of bodybuilders but also based on what scientists say. Over the time there were done many types of research aiming to understand what types of exercises produce a greater impact on back muscle and which of them are not only useless but also put back at risk to get injured. 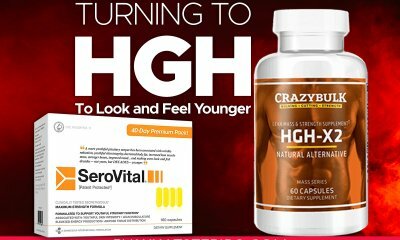 To be able to build a massive in just a few months of gym training, knowing back most effective exercises is imperative. Before proceeding to list best exercises for back muscle, let’s please remember you that back muscle is composed of three parts: upper back, middle back, and lower back. Each of them has to be worked out with the same intensity and devote them the same amount of time. This is because there is nothing like the upper back is more important than lower or vice versa. The focusing should be on training all of them at the same level as to get an overall back image that stands out. One of the most recommended exercises by experienced bodybuilders for training not only back muscles but also other big muscle as quads and glutes. 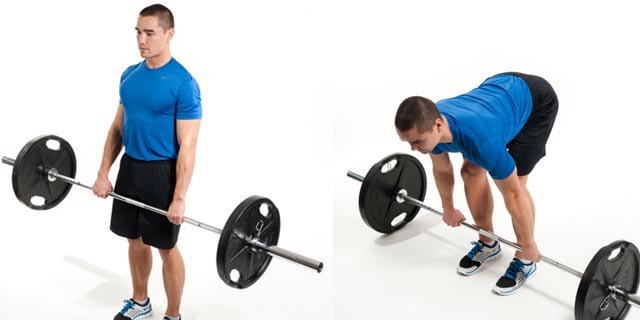 Deadlifts are more known as compound exercise, which benefits the entire body when performed. Not in vain, you are always recommended to begin with compound exercises, and only after a while switch to isolation one. I would like to highlight one thing that you really have to know: deadlifts indeed can blow up your muscles, but performed wrongly they can injury your back. There is a very thin line between going wrong with the execution of these exercises. The best piece of advice is to learn the proper way of execution having a coach next to you who will teach how to do it. 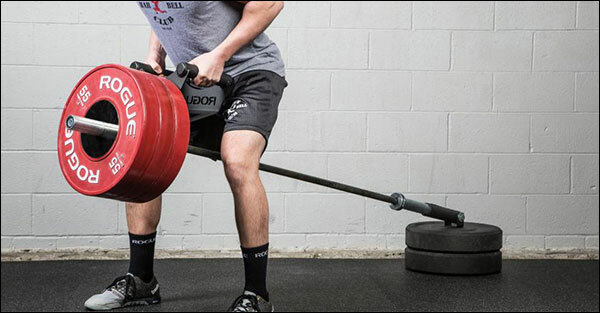 Aside of injury risks, wrong execution minimize the effectiveness of deadlifts, and you just lose your time. Make sure you read our Seven back training common mistakes to avoid moments that put your health at risk. No chance to achieve a V-shaped back without the use of these hard back exercises. These are also compound exercises as other groups of muscles are worked too. Depending on grips, a different group of muscle are worked more or less. If you intend to increase back muscle size, than a large grip put more stress on them causing more muscle tissue breakdown. 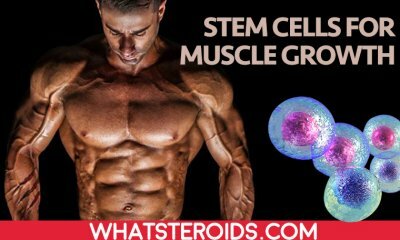 Keep in mind this detail every time you are about to use these kind of exercises for working out back or any other group of muscle. To be able to perform pull ups or chin ups you need to handle your own body weight. As a beginner, this would be a hard mission. That’s why you can try to begin with back exercises at lat machine. Over time you gain strength to pull up your bodyweight and turn to ordinary pull ups. 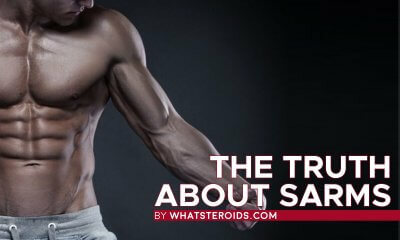 Must Read: How to Learn To Do One Arm Pull-ups? This is one of the few exercises with a great pump up effect on your back muscles. There are several variations of this exercise, but regardless of which of them you use they will significantly benefit your body. Each variation put more stress on a special back muscle, that’s why tried to rotate them in your workout. Like T bar rows, cable seated rows are isolated exercises with less or even no more effect on all body muscle group. They target back muscle and do it great. Keep a close eye on the execution technique as minor errors can lead not necessary to injuries, but lower their effectiveness. 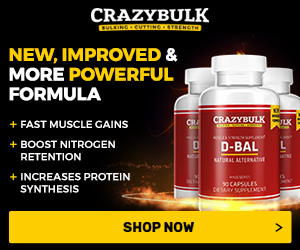 What Else You Need to Build a Solid Back Muscle? 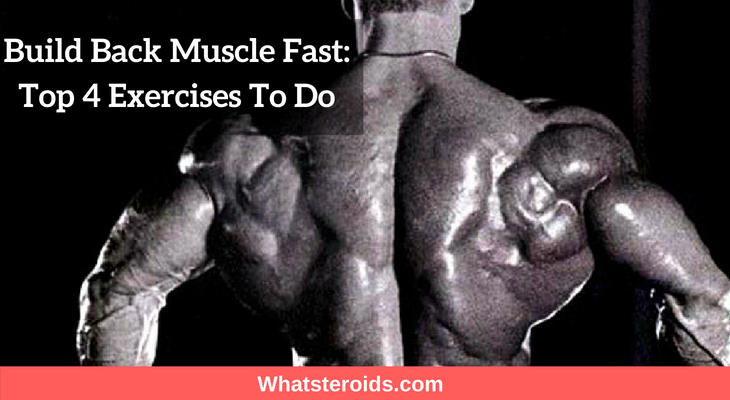 Do you want to know what aspects have to be taken in consideration for a big back muscle? 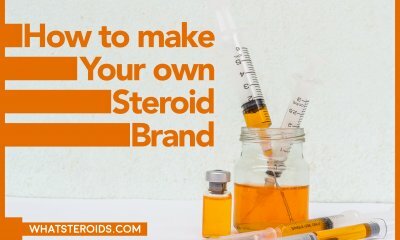 No doubt that you answer yes, since being educated about how to build muscle makes more than just insanely training in the gym. Diet is that wonder element that can may hinder you from gaining muscle mass. Make sure you follow a diet that supports you bulking goals. Reach in protein and carbohydrates and poor on bad fats diet would ensure the necessary caloric amount for building muscle. And don’t forget about water. A well hydrated body burn fat faster, having more energy for trainings. Consistency and dedication is required for successful muscle building. Nothing works when you tend to procrastinated and miss your workout having insignificant excuses. Be persistent in your trainings results will be seen very soon.